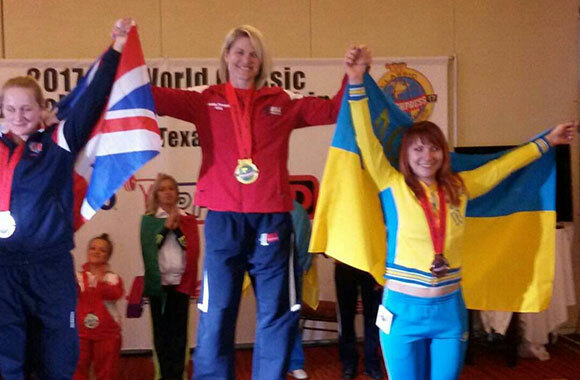 The sportswoman Ksenia Prokhorova became the bronze medalist of the 2nd World Championship. 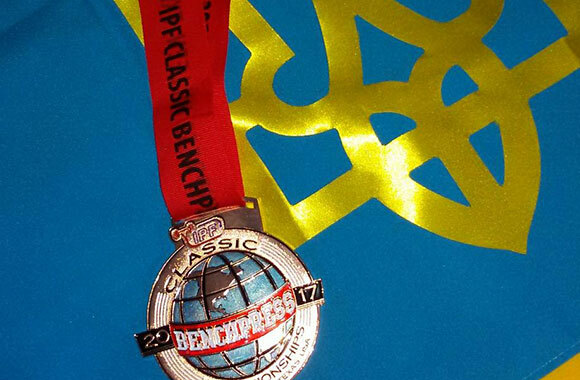 The Head of the Department of Sports Disciplines, Honored Coach of Ukraine Serhii Galii trained one of the strongest sportswomen of Ukraine for participation in the World Classic Powerlifting Championships. The sportswoman of Luhansk regional organization of FSO “Spartak”, Master of sports of Ukraine Ksenia Prokhorova became the bronze medalist of the 2nd World Championship! And the women’s national team of Ukraine took the second place in the Championship! Competitions were held in the city of Killeen (the USA) from April 17 to 22 and gathered 260 best athletes from 15 countries. The athlete performed in the weight category up to 63 kg and showed the result of 90 kg, which provided her the third place. Unfortunately, an attempt at 95 kg, which could bring Ksenia to the second place, was unsuccessful. Ksenia is a regular participant of many international launches in recent years. In 2015 and 2016 in the exercise “Bench Press” she received silver awards of the European Championship. And in the special ranking Powerlifting World Ranking Wilks points, which takes into account one’s own weight and the best result shown by the athlete at the competitions, in 2016 she achieved the maximum result for herself – the 11th position.